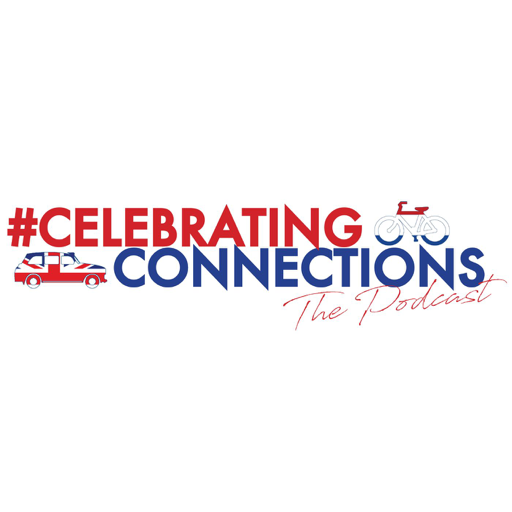 The Celebrating Connections Podcast is a short series of podcasts celebrating the amazing things happening on either side of the North Sea. The podcast series features a group of exceptional people who are writing a new chapter in Anglo-Dutch relations. Dutch people living and working in the UK and British people making a name for themselves in the Netherlands. The series explores what it takes to move from the countries they grew up in, and thrive in the countries they came to call home. Podcast host Nick Heath is Britain’s Deputy Ambassador to the Netherlands. © 2019 OwlTail All rights reserved. OwlTail only owns the podcast episode rankings. Copyright of underlying podcast content is owned by the publisher, not OwlTail. Audio is streamed directly from British Embassy The Netherlands servers. Downloads goes directly to publisher.